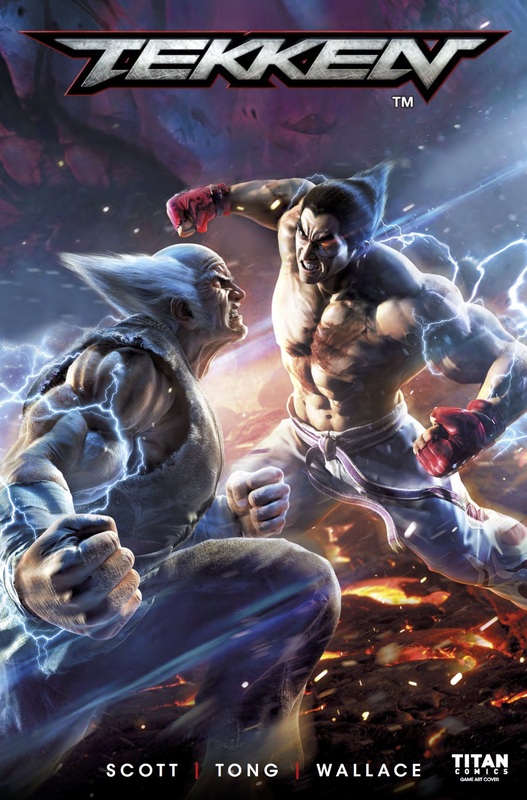 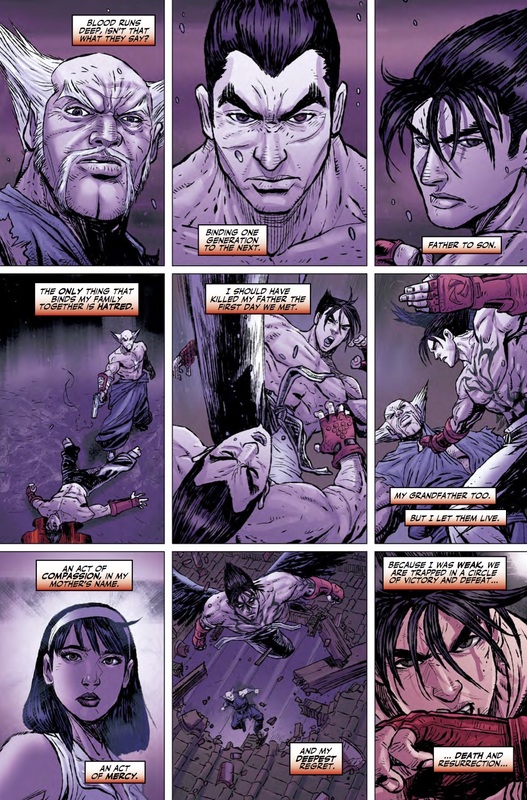 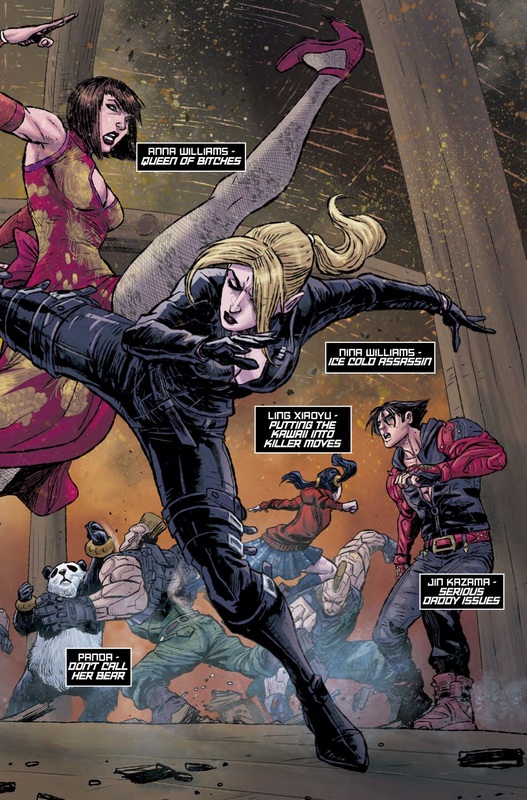 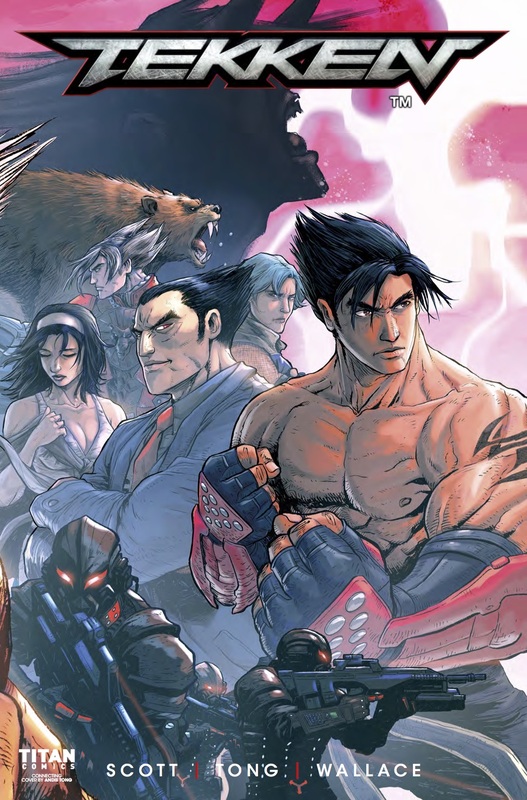 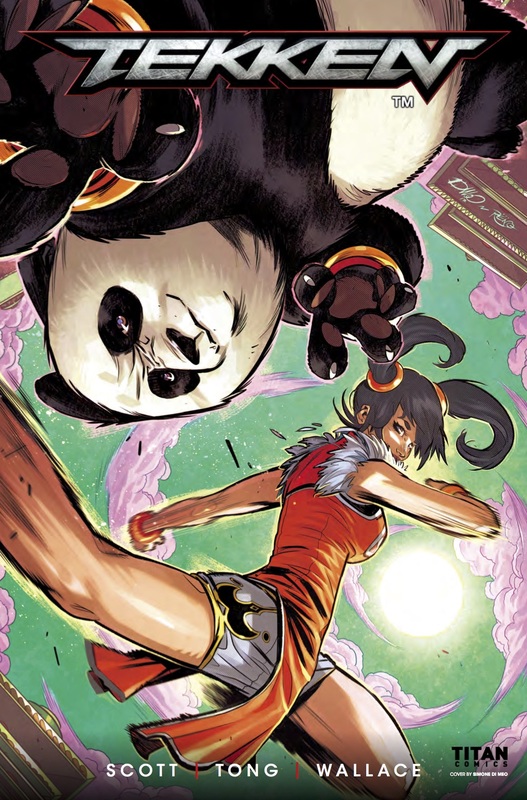 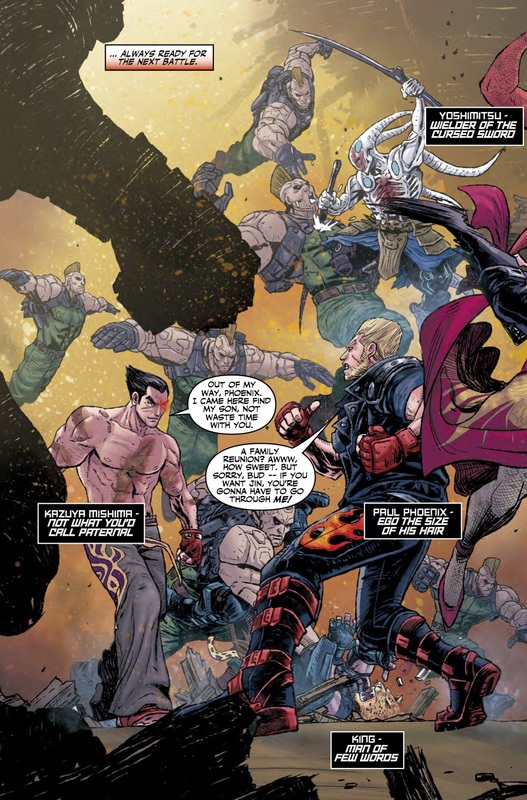 The Fellowship has obtained a first look at TEKKEN #2 from Titan Comics. 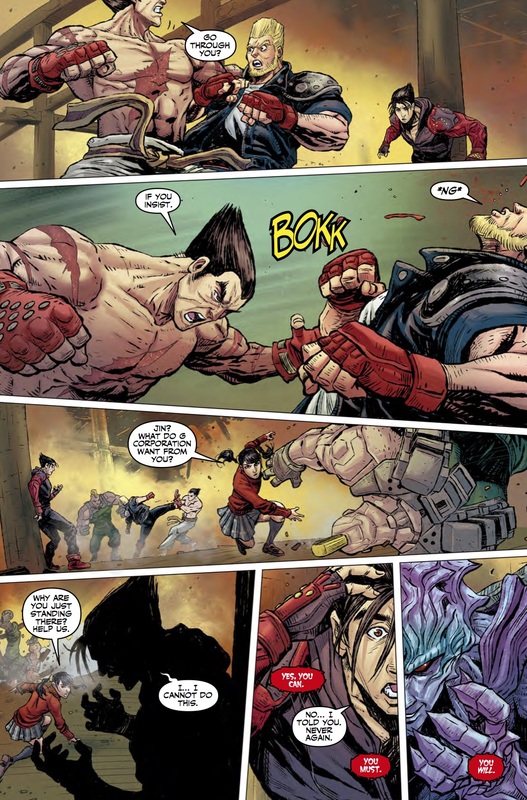 The issue, which hits stores June 14th, is written by Cavan Scott with art by Andie Tong. 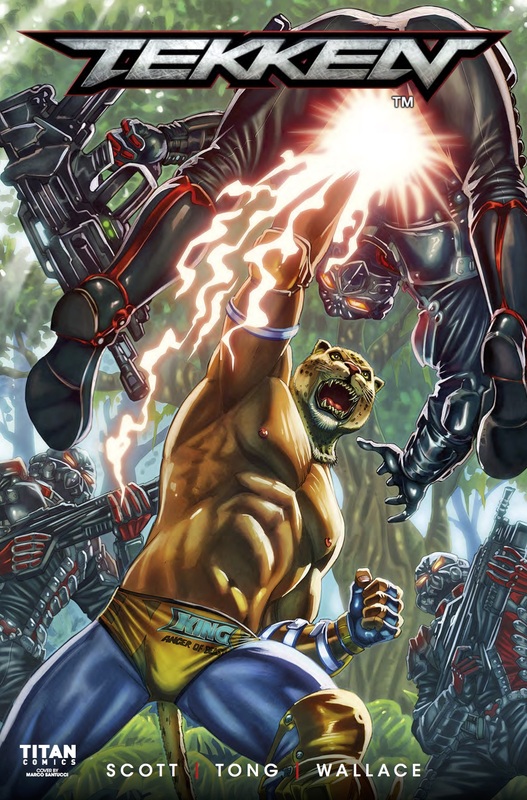 The covers are by Box Art, Marco Santucci, Simone Di Meo, and Andie Tong.